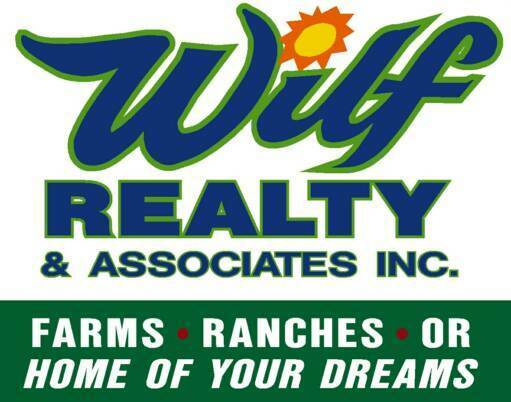 Whether a first time buyer or thinking about relocating, Wilf Realty & Associates, located in Pleasant Plains can save you time and money in locating real estate for sale throughout White and Independence Counties and all of Northeast Arkansas. 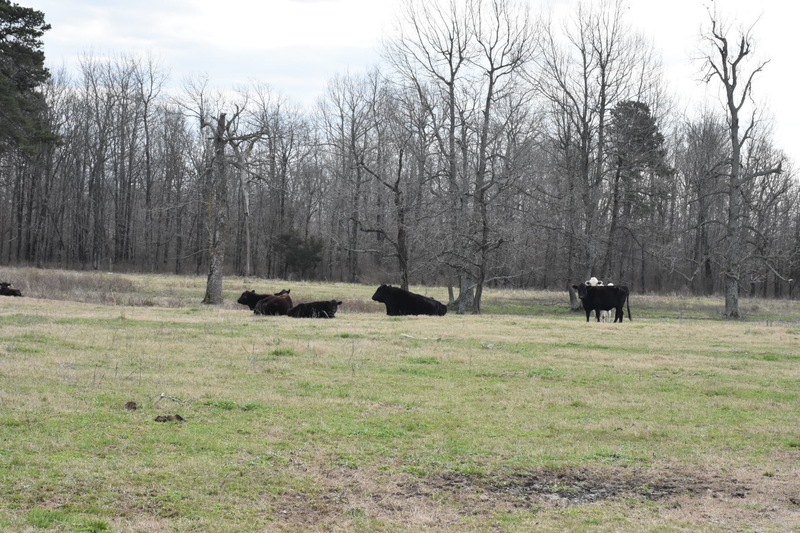 We offer our services to those looking to purchase, rural Arkansas real estate such as farms, large and small acreages, quality homes, recreational land, lake property, small business, timber land, as well as retirement property and much more. 223 ac m/l Byrd Rd. 67 ac m/l Blackland Rd.